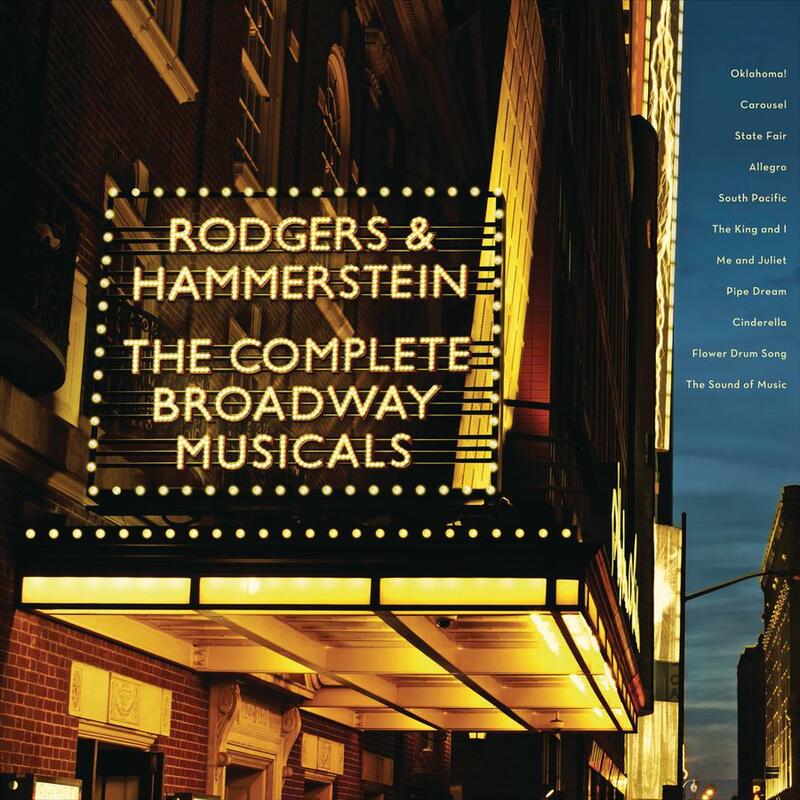 Masterworks Broadway announces the first collection of definitive recordings of every Rodgers & Hammerstein musical. Available November 6, 2012, RODGERS & HAMMERSTEIN: THE COMPLETE BROADWAY MUSICALS includes recordings of Oklahama!, The King and I, South Pacific, Carousel, Flower Drum Song, Cinderella, Allegro, Pipe Dream, Me and Juliet, State Fair and what is probably the most famous musical of all time, The Sound of Music. The set contains 12 CDs, many with bonus tracks, packaged in mini sleeves with the original cover art. 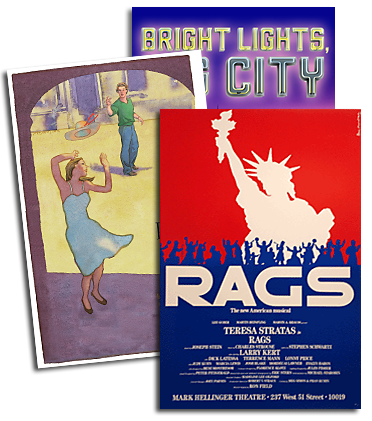 A lavish 100-page 12”x12” book contains essays on each show, rare production and behind-the-scenes photos, biographies, a timeline of Rodgers and Hammerstein's careers, liner notes by Rodgers & Hammerstein President Ted Chapin, and more. At a time when Broadway was a popular mainstay of American culture, the collaboration of composer Rodgers and lyricist Hammerstein was itself a phenomenon. It began with Oklahoma!, which hit Broadway in 1943 like nothing before it and was recognized as the first unified work in a genre still finding its artistic essence. The partners averaged one new musical every other year for the next 16 years, until their final collaboration, The Sound of Music, opened in 1959, six months before Hammerstein’s death. Rodgers & Hammerstein set the standard for the Broadway musical and their influence was felt around the world. Sourced primarily from two great catalogs, Columbia Records and RCA Victor Records, the recordings in this deluxe box set include classic Broadway cast recordings, studio recreations and a few recordings of notable revivals. It features performances from a virtual Broadway Honor Roll including Christine Andreas, Julie Andrews, Kaye Ballard, Laura Benanti, Isabel Bigley, Theodore Bikel, Yul Brynner, Liz Callaway, John Davidson, Christine Ebersole, Alice Ghostley, Nathan Gunn, Juanita Hall, Arabella Hong, Judy Kuhn, Mary Martin, Andrea McArdle, Audra McDonald, Donna McKechnie, Patricia Neway, Jerry Orbach, Ezio Pinza, John Raitt, Pat Suzuki, Constance Towers, Helen Traubel, Miyoshi Umeki, Martin Vidnovic, and Patrick Wilson. Masterworks Broadway is a label of Sony Masterworks. For email updates and information on Masterworks Broadway please visit www.masterworksbroadway.com.